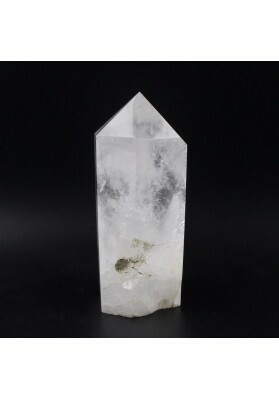 Shop over 300 crystals on sale now! 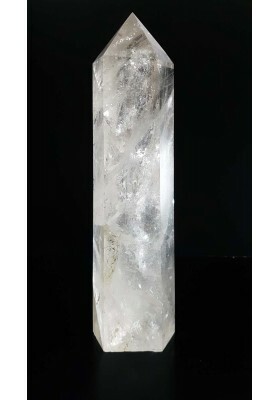 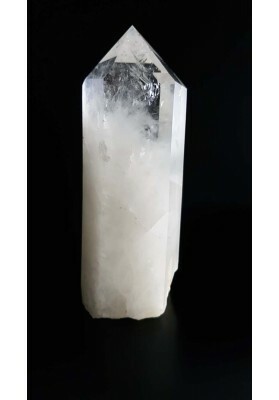 Shop over 500 minerals on sale now! 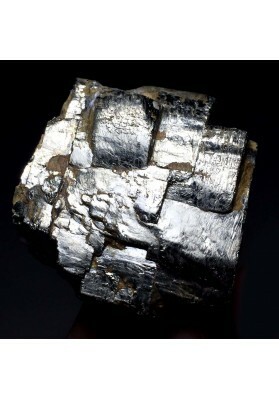 MATERIAL PYRITE WEIGHT approx 192G/ 0.42LB LENGTH approx 47 mm WIDTH approx 44 mm HIGHT approx 25 mmPYRITEMasculine Energy, Action, Fire, Confidence, Protection, Creativity, Manifestation, Vitality, Wealth.